Todd Benjamin Heap who currently plays tight end for the Baltimore Ravens. He went to Arizona State University. 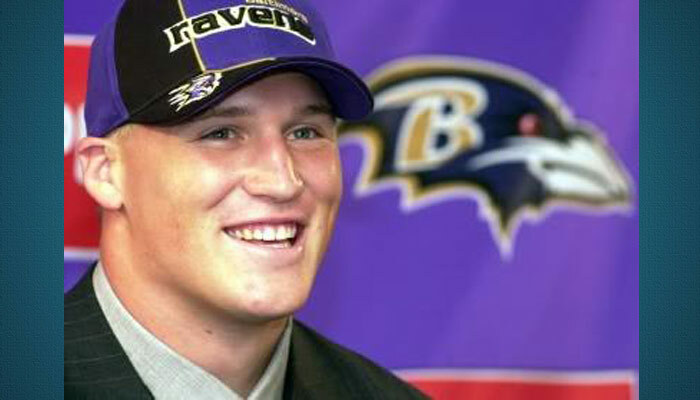 Heap holds the record for most receiving two-point conversions in a single season, with four, during his 2003 season with Baltimore. He is also noted as one of the few tight ends to lead his team in receptions 2 or more times. Considered one of the best tight end’s in the NFL.